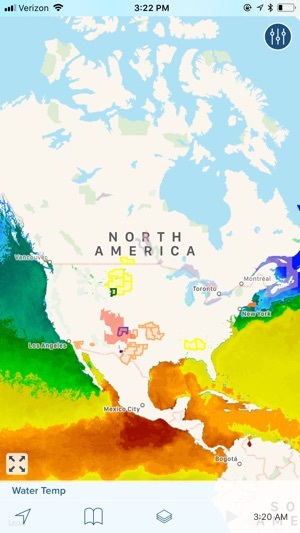 A simple yet powerful weather app that combines science with simplicity for viewing real-time animated weather radar images in vivid color on a highly responsive interactive map. NOAA Hi-Def Radar Pro has been updated for iOS 10 and beyond. With this major update comes a sleek new design, new radar, and new weather map options. • Select transparency of radar imagery for your preference. • Sharp radar imagery even on retina displays that show the latest radar images within minutes. • Show the weather map full-screen on your device and hide the app buttons for a fantastic full-screen map view of radar activity. Looks especially great on iPad! • Tap and hold anywhere on the map to check current weather and forecasts. • Show your GPS position, direction of travel and elevation on the map when enabled. 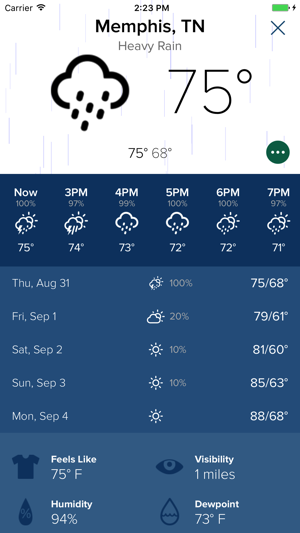 • Current conditions, hourly and five-day forecasts alongside detailed weather information for all your locations, including pressure readings for all your locations. • When you receive a Lightning Alert push notification (assuming you have an active paid in-app subscription for Lightning Notifications), you will now see an in-app notification for that lightning strike when the app is open as well. Previously, you would only see a notification if the app was in the background or closed. Now you'll see the notification in any state the app might be in. • A new Share button on the Map screen lets you share a screenshot of the map's current weather. 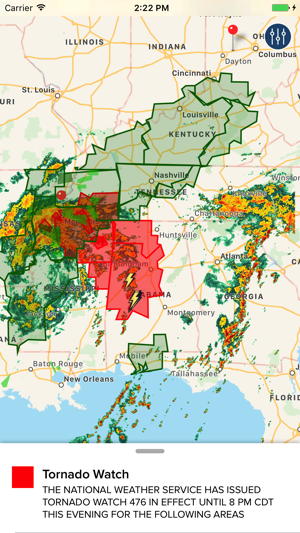 Helpful for showing friends and family the current radar, active weather alert polygons, and any other map layers you've chosen to display. • We fixed a bug that caused some users to not have their in-app purchase features enabled immediately after purchase. When that bug occurred, the best workaround was to delete the app, wait a few minutes, re-install the app from the App Store, and then tap 'Restore Subscriptions' in the app. As of this v3.6 release, this bug should now be fixed. If, after installing this version 3.6 update, you're still not getting your in-app purchased features enabled, please submit a Support ticket from within your app, which provides us with additional diagnostic data, and we'll look into it. The only reason I bought this app was that I wanted to quickly look at precipitation/clouds covering and see where it was moving. It used to be perfect in his regard - I could use the little slider at the bottom to move time forth and back and get the idea very quickly. With the new version the slider is gone and it is only possible to start plying the time loop automatically. I miss the slider a lot! On my iPhone 7 Plus the app itself seems to be working reasonably fast. I like the new layer settings - it's much nicer than it used to be. Plus, I like that now it is possible to select the combination of precipitation and clouds! As far as I remember, you could have one or the other before. However, this combination has a problem with animation - when I hit the play button it takes the whole loop to show the clouds/precipitation that move. The other layers work fine in this regard so it is only this combination that has the problem. Starting with version 3.5 (released on 6/12/18), a new feature has been added that gives you more control over how much radar imagery gets displayed in the app when on a slow cellular connection. 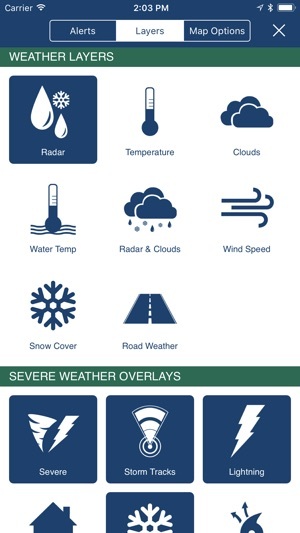 Tap Settings > Advanced > and scroll down to the new 'Weather Layer Imagery Loops' section. We hope this Advanced feature helps improves the app experience for you. PS: We also miss the Slider! 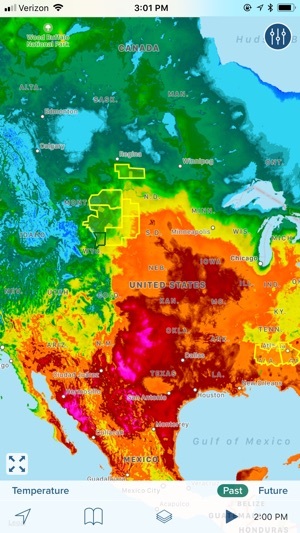 The reason this was removed in version 3.x is because the weather provider and data that powered the old version was set to be (and has since been) discontinued at the end of 2017. 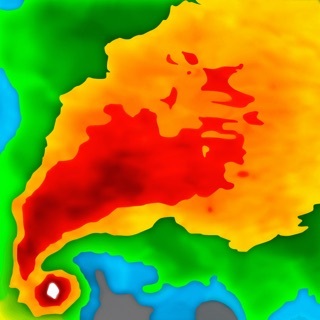 As a result of that change, NOAA Hi-Def Radar for iOS had to either be rebuilt completely or discontinued as a product. We made the decision to continue the product, and at the same time bring it up to modern iOS standards as the app had not been updated in quite a few years, which caused some technology challenges for both our users as mobile devices evolved and our own development teams having to maintain outdated technology. 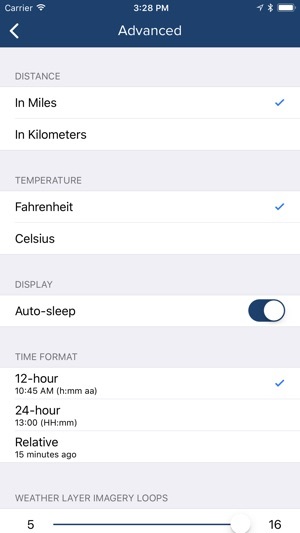 Unfortunately, some features of the old app, like the Slider, were not available from the new weather provider due to the technology and data source changes mentioned. 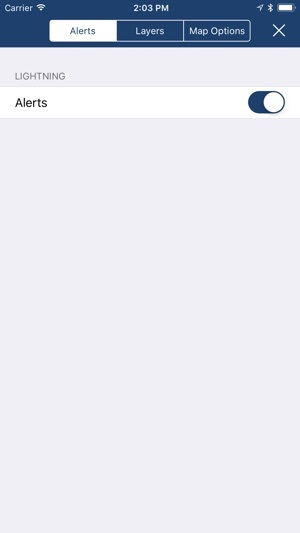 I like it except for the fact : every time they do a updated..it gets a little more simplistic for example: when I first downloaded this app able to login in and on the app post photos of weather for my location💕 now that’s not isn’t available anymore. There was also graphs that showed you the cloud depth to see how far the clouds reached up in the atmosphere and show you kind of lightning whether it was positive or negative.I’m a huge whether!!! this app keeps getting dumber and dumber!!!! 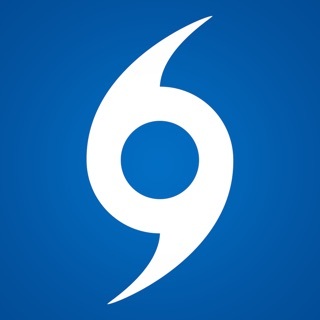 I might try noaa app (the United States weather advisory) its the same app used by most meteorologist but you have to pay the 4.99 too the owner of this app: Go back to what you it was like a year and a half ago ....that’s what people would pay for! Thank you for letting us know what you found helpful in the old app. The reason some features had to be removed in version 3.x is because the weather provider and data that powered the old version was set to be (and has since been) discontinued at the end of 2017. As a result of that change, NOAA Hi-Def Radar for iOS had to either be rebuilt completely or discontinued as a product. We made the decision to continue the product, and at the same time bring it up to modern iOS standards as the app had not been updated in quite a few years, which caused some technology challenges for both our users as mobile devices evolved and our own development teams having to maintain outdated technology. Unfortunately, some features of the old app were not available from the new weather provider due to the technology and data source changes mentioned. I like the features. That’s why I bought RADARCAST (no longer in App Store). I understand business circumstances change and you have to make trade offs however you failed to tell your customer. My RadarCast app just began intermittently failing to show radar. Over the last month the supporting services clicked off and I was left wondering why my once reliable product stopped working. 🙄🙄🙄 communication. That’s all I’m asking for. Yes, RadarCast is related to NOAA weather radar but it might have been a M&A ago. Thanks for your comment. In September 2017 (three months before it was discontinued) we communicated to users of the separate RadarCast app (via push notification in RadarCast) the planned discontinuation of the RadarCast app scheduled for the end of December 2017. We apologize if you didn't see that communication.